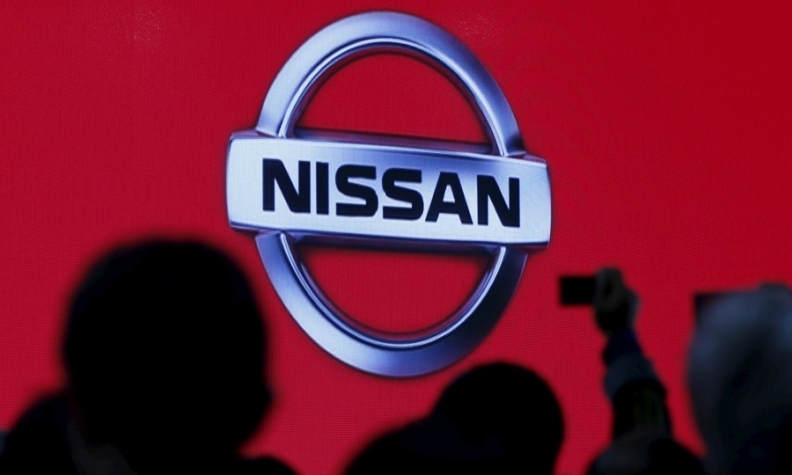 TOKYO/OSAKA -- Nissan Motor was given assurances by the UK government that the auto industry would be kept competitive amid uncertainties over Brexit prior to the automaker's announcement last month that it would make new investments in the country, the company's co-CEO said. "We talked with the UK government that in order to ensure competitiveness amid the uncertainties, what they will do, we are assured they will keep us competitive so we made the new investment announced last month," Hiroto Saikawa, said at a briefing in Yokohama, Japan, on Monday, without being more specific. "Between the UK and EU, we don't know what's going on, but we want the UK government to maintain competitiveness of entire industry." Nissan announced last month that it would start making the X-Trail SUV and the next-generation Qashqai at its Sunderland car plant, the UK's largest, only a month after warning that possible post-Brexit tariffs could damage investment. The sudden shift drew questions about what guarantees the government might have promised to keep Nissan in the UK. UK Business Secretary Greg Clark said he had promised Nissan that the government would seek to maintain tariff-free access to the European Union once the UK has left the bloc.